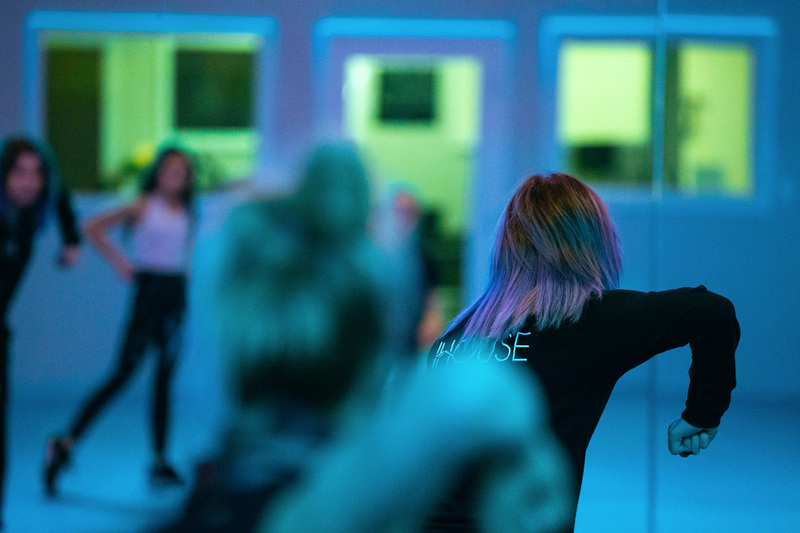 The House is a one-of-a-kind dance studio solely focuses on connecting dancers to dancers. We are the source that creates a foundation for dancers to prepare themselves for any avenue within the dance industry. We created a unique program for dancers ages 12-and-up to introduce them to all styles of dance. The curriculum prepares students for college dance, commercial dance, and professional dance companies. Furthermore, The House helps students build relationships with industry professionals, working in television, on Broadway, or in various shows like Cirque Du Soleil. The House is a place where dancers will feel at home. When walking through the doors, magnolia style decor finished with a rustic industrial design will greet visitors, and a lavender aroma will give students a sense of peace and focus. This combined with a welcoming approach to teaching, will be the foundation upon which our flagship In-House program is based. Created for students focused on not only bettering themselves in the art of dance, but their academics as well, our In-House program is built for aspiring professional dancers who train Monday through Thursday 9:00AM-2:30PM. This regular schedule will allow students to spend the afternoons with family and friends. Our In-House program will be offered in the Fall, Winter, Spring, and Summer; however, it isn’t the only structure offered at The House. Our Master Classes, Pop Up classes, and Intensives is what makes The House stand out amongst other local dance studios. The House will invite the best choreographers in the industry to teach at our weekly Master Classes and yearly Intensives. In addition to innovative curriculum, The House will strive to make an impact on dancers around the world. We will be interactive with how-to tutorials via Youtube, Instagram, and Facebook with the goal of inviting international dancers to The House on the International Day of Dance, giving students a broader view of what dance and art is all about. We will be a studio with an “open door” policy. Whether it be competitive dancers, or enthusiast dancers who want to take classes, we will offer an array of choices for everyone. Master Classes, Pop Up classes, and Intensives is what makes The House stand out amongst other local dance studios. The House will invite the best choreographers in the industry to teach at our weekly Master Classes and yearly Intensives. whom will attract all dancers from our community to join us for top quality training. take classes to learn more about the industry, we offer an array of classes for you! What about other professional dance facilities? Dancers are encouraged to train at professional dance facilities such as Millennium, Edge, The Playground, and Movement Lifestyles on a regular basis. Classes that state “open” on the class schedule are open to the general public. A studio teacher will be monitoring at all times and will be available for one-on-one questions. Dancers are responsible to bring their own Homeschool or College Online Course to the studio each day. Can I still compete at a competition studio? Yes, you may still compete at a competition studio and still be apart of our In House Program. Once you are accepted into our In House Program you will only have to re-audition once a year and not per session. Dancers are automatically accepted for the Summer session but have to re-audition for the fiscal school year from Fall-Spring. Congratulations on opening your own studio! You were my first ever dance teacher, and you have taught me soo much! Knowing you, it will be super amazing. I will definitely be there all of the time! Good luck on this amazing endeavor! One of my most favorite dancers and dance teachers is opening up a new studio in Agoura Hills! I’m so excited and happy for her getting to embark on this new adventure! Go check out and follow The House Dance Complex coming in 2019! Emily was born and raised in Southern California and competed as a competitive dancer for 12 years. 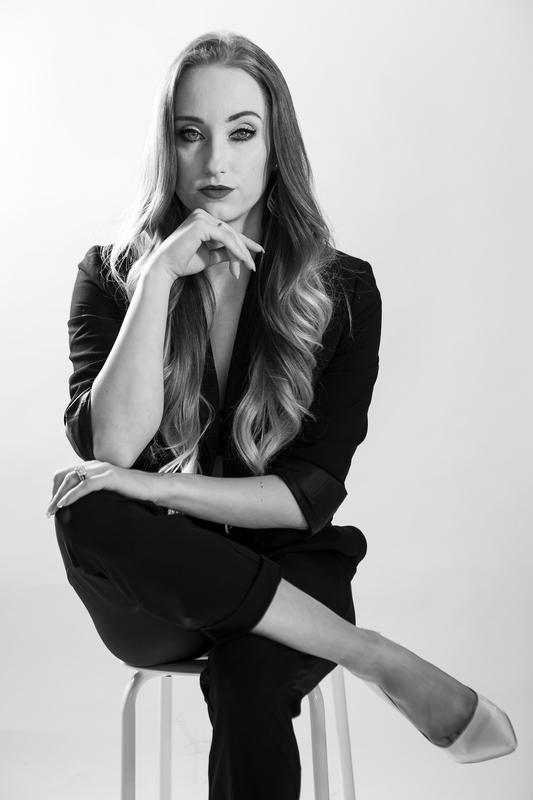 She graduated from The University of Arizona in 2013 with her BFA in Dance and currently lives in Los Angeles dancing for Go 2 Talent Agency (GTA). When Emily was 16 years old, she began touring with Tremaine Dance Convention as an assistant, traveling all across the United States. To further her studies, she trained in Chicago with River North Dance Company. She has worked with numerous choreographers including, Bryan Tanaka, Dominique Kelley, Ashley Everette, Gustavo Vargas, Mark Meismer, Joe Tremaine, Desiree Robbins, Zach Woodlee (Choreographer from Glee), Spencer Liff (Musical Theatre Choreographer from “So You Think You Can Dance”), Keri LaGrand, Sam Watson, Michael Williams, and Miki Orihara (Martha Graham principle dancer). Emily was amongst the first girls to tour with Mariah Carey in her All I Want For Christmas Worldwide Tour in 2017. In addition to live performances, she has performed with Seamless Dance Theatre in Kansas City, Missouri, directed by Erin Lustig; and danced in Dee Caspary’s Nvitational in a piece called “In This Shirt”, choreographed by Keri LaGrand, dancing along side Meghan Sanett and Tiffany Maher. Furthermore, Emily was a stunt double on NBC’s new show “Reverie”, as well as danced in commercials on Disney Channel for a Nintendo N-R-G game, choreographed by Zack Woodlee and featured in a Metrolink Commercial. She was also featured in a promo for “American Horror Stories” and filmed music videos such as “Breakfast Can Wait” by Prince and “Little Bit Louder” by Radical Something. In addition to television work, she was a fitness performer for BeFit Fitness, produced by Cal Pozo. Lastly, Emily has had the opportunity to work on green-screen as a pointe dancer for Paintscaping Productions. As an artist and teacher, Emily’s primary goal is to invoke, inspire, and create a truly visceral experience. She hopes to learn more about herself and whom she is becoming by taking as many opportunities that come her way while sharing her experience with all aspiring dancers! Questions? Fill out this form to get in touch. © The House Dance Complex | All Rights Reserved | Powered by JA Creative Co.